Copenhagenize.com - Bicycle Urbanism by Design: Crisis Averted. I'm a Bicycle girl. Crisis Averted. I'm a Bicycle girl. Most of us international Copenhagenizers end up spending a chunk of our evenings learning to pronounce Danish words and names like "Oehlenschlagersgade" and "rødspættefiletter." Not so much for getting around, but more as a way of showing gratitude for the very-accommodating-English-speaking-Copenhageners, and an appreciation of Danish culture. 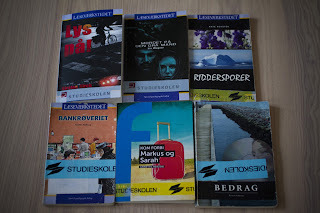 Enter a monotonous list of books for adults learning Danish as a second language. One quickly learned point with these books, is that not many have a good ending. Or a good beginning, for that matter. So much for encouraging us newcomers' love affair with Denmark. 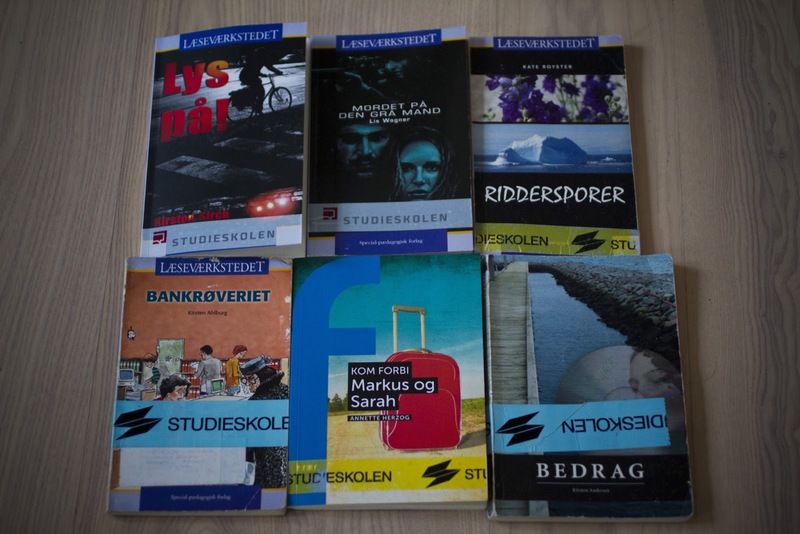 The point is that many of these books feature bicycles. A normal part of culture in Copenhagen, why wouldn't the simple bicycle be mentioned in 90% of the books I've picked up over two years of Danish lessons? The most recent however, had a fantastic addition to the bicycle's many uses. One we hadn't yet considered. This is why I'm a bicycle girl. All I do is hop on my bike and go. No awkward goodbye, no uncomfortable 'who's going home with who'. Crisis averted. Deep breath. I'll just hop on my bike, wave, and say thank you for dinner. Suddenly, I'm gone. Cruising home alone. Thank goodness I'm a bicycle girl. Thank goodness for bicycle culture - preventing awkward encounters one bicycle at a time.